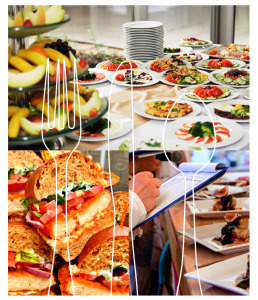 Foodies Catering Services are caterers in North East Scotland. Catering large events is our specialty. From boardroom and office catering to contract work for offshore Oil Rigs for hundreds of people. With a strong emphasis on using locally sourced, quality meats and vegetables. We are very proud of our built-up reputation to provide exciting and varied menus to our clients in the oil & gas industry. We also cater for large events, private parties. Our experienced team can cater for any number of guests for our corporate clients formal catering requirements including fine dining experiences for their corporate events including staff BBQ’s and VIP events. 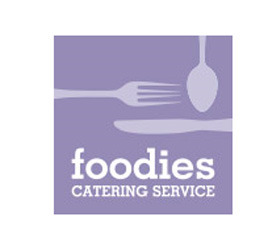 Foodies Catering Service are one of the leading catering companies covering clients across the North East of Scotland.